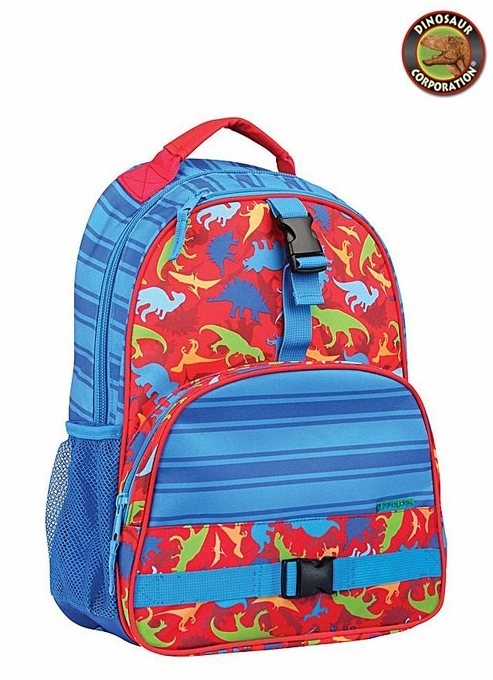 Large Dinosaur backpack for kids going back to school inspire little learners with delightful design by Stephen Joseph. 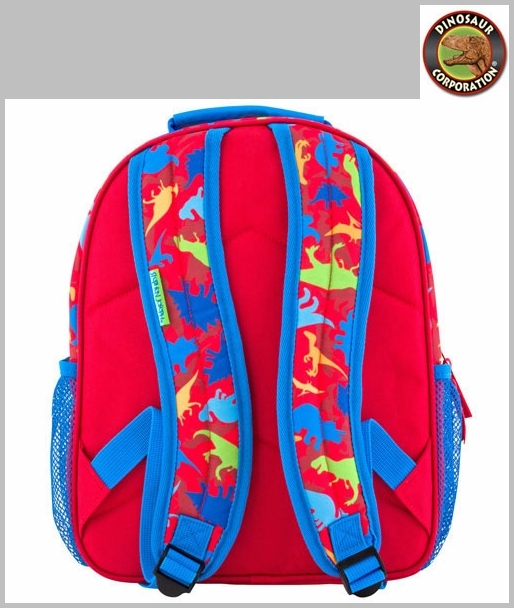 * Cushioned, adjustable straps for a more ergonomic, comfortable feel on their shoulders. * Free from harmful chemicals such as BPA, PVC and phthalates.